Little time but a lot to see? Then, the Historic City Tour is just the thing for the quick-thinking to feel the heartbeat of the vibrant city. 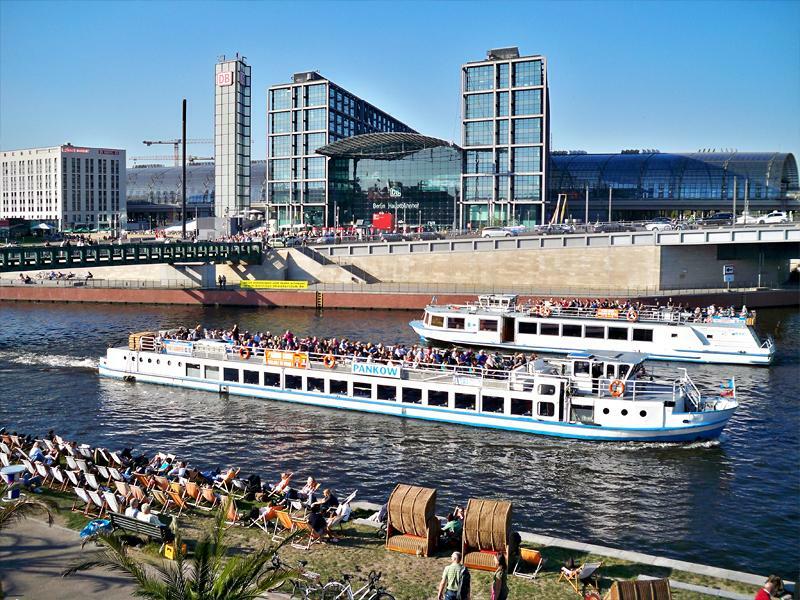 From Nikolaiviertel or Friedrichstraße, guests start their one-hour sightseeing tour. The tour is explained via audio guide in 12 languages. Highlights: You drive past the Reichstag and through the new government district to the "House of World Cultures". After the turning maneuver in front of the Luther Bridge, with a view of the Bellevue Palace, the "official queue" and the Victory Column, greet other contemporary witnesses such as the new central station, the Berlin Cathedral, the Museum Island and the oldest residential area of Berlin, the Nikolaiviertel.